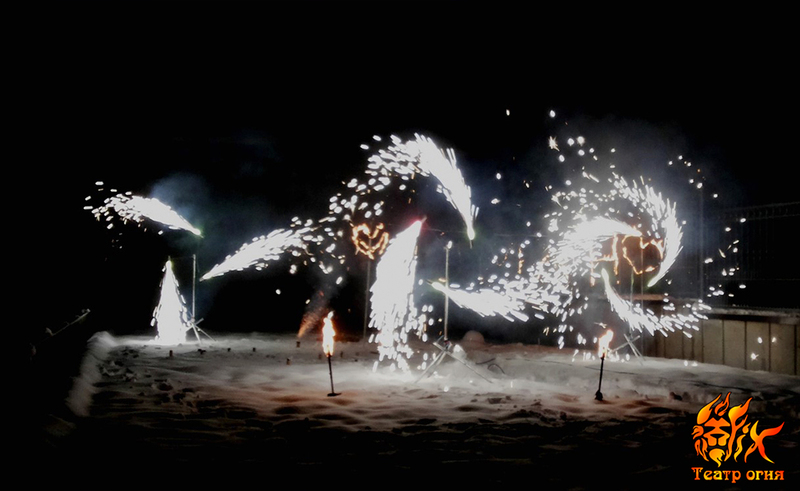 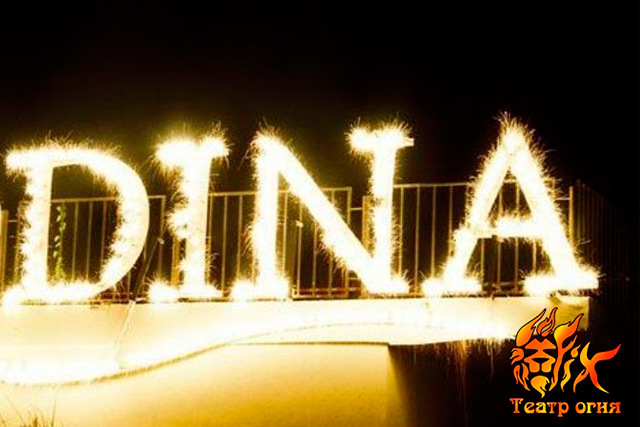 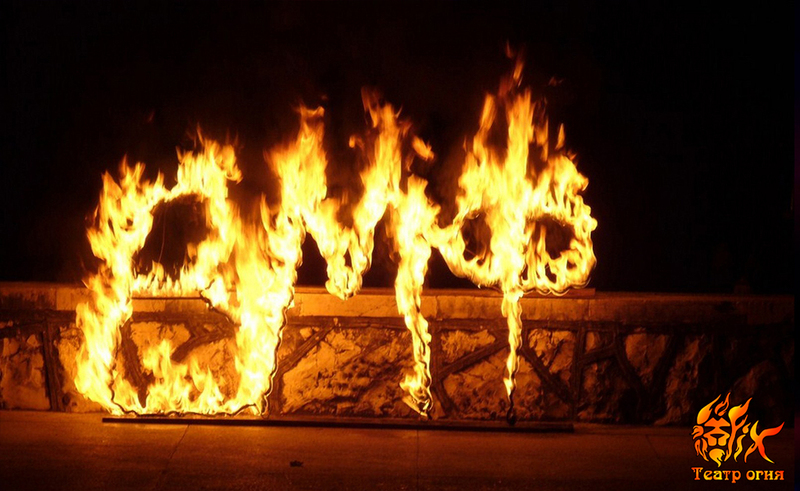 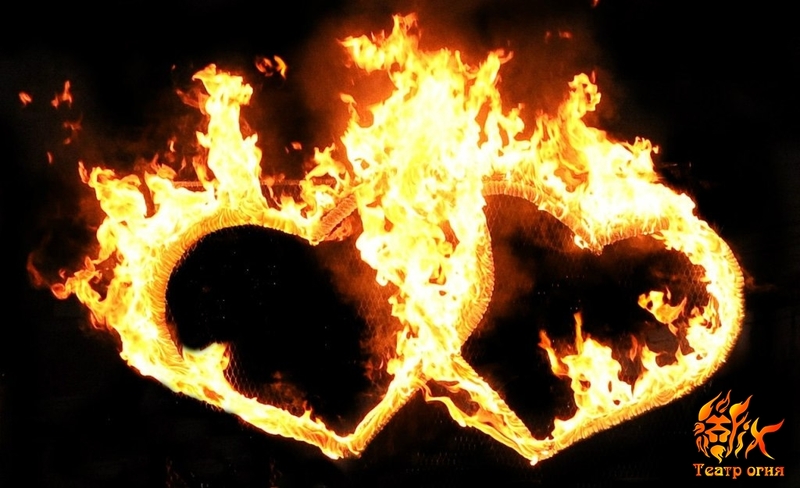 Fire and pyrotechnic installations is yet another service offered by the Theatre of Fire and Light FIX. 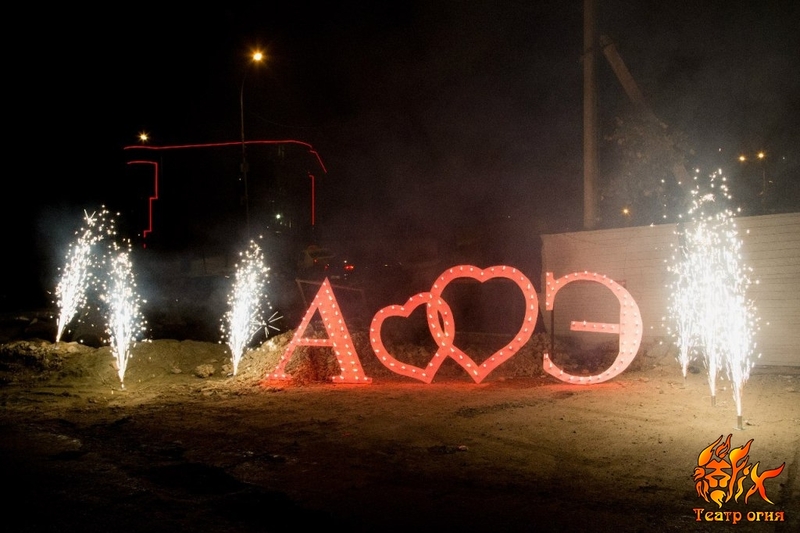 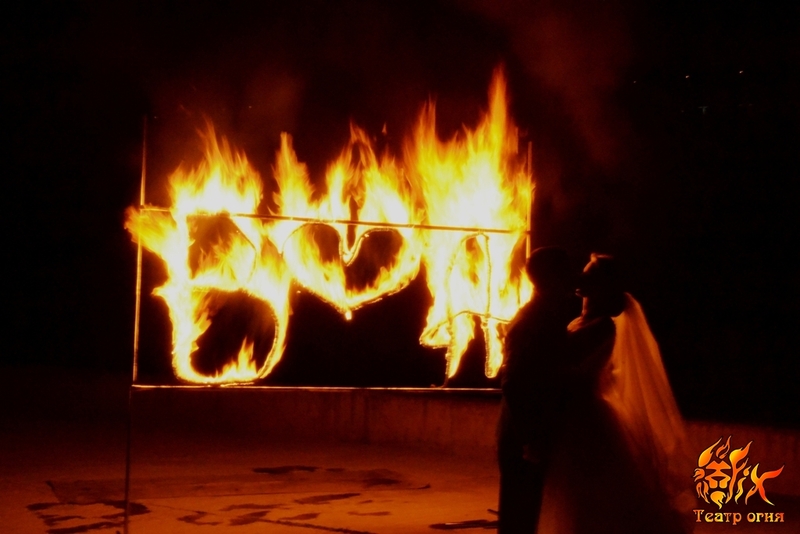 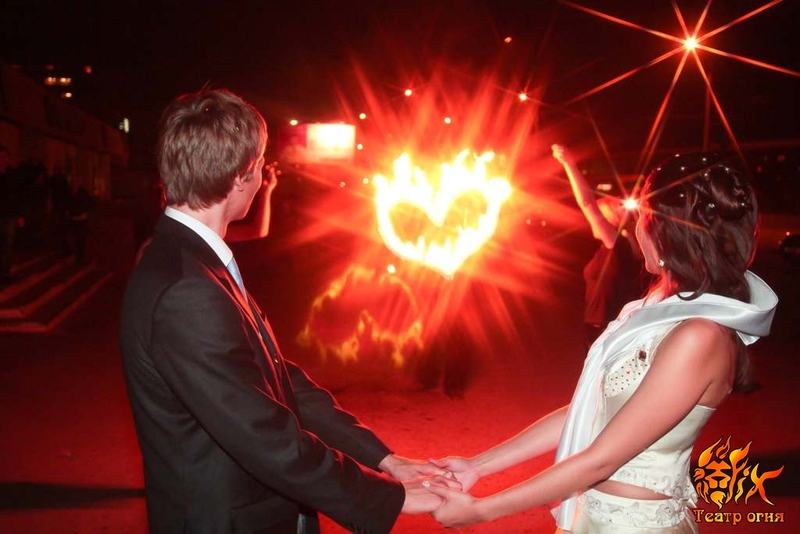 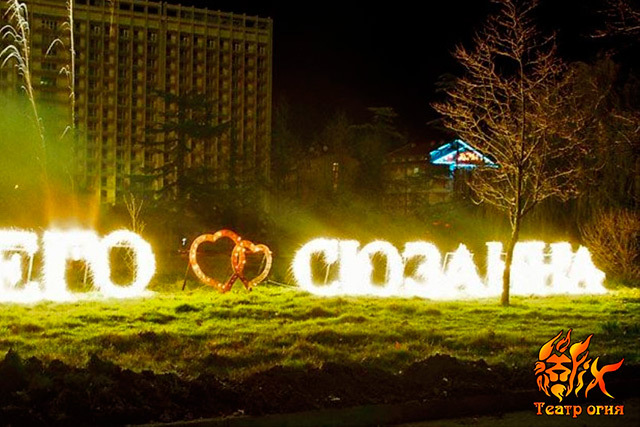 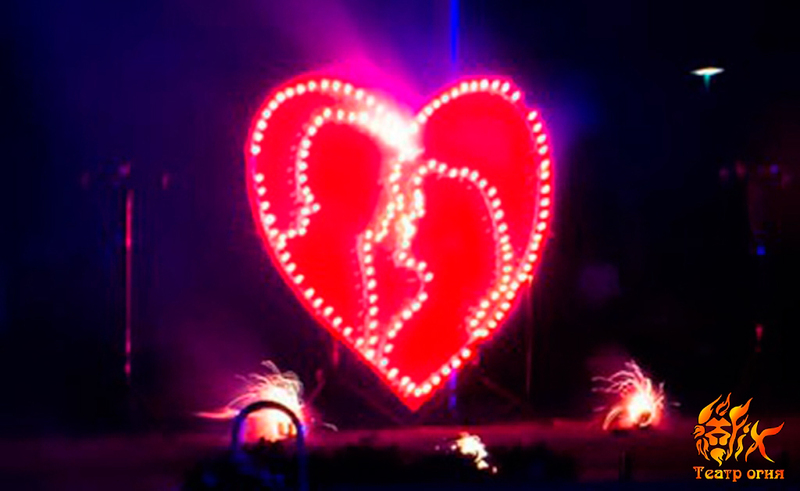 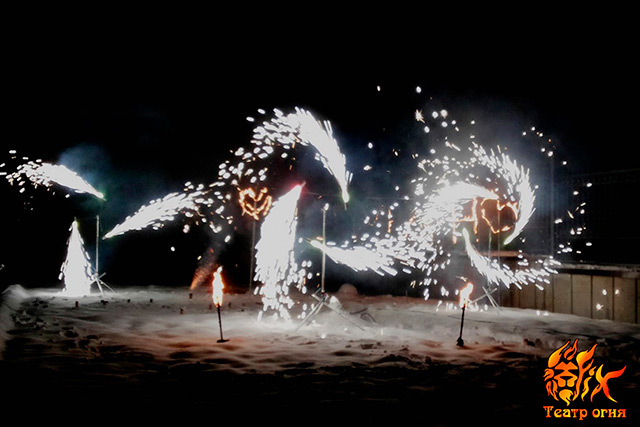 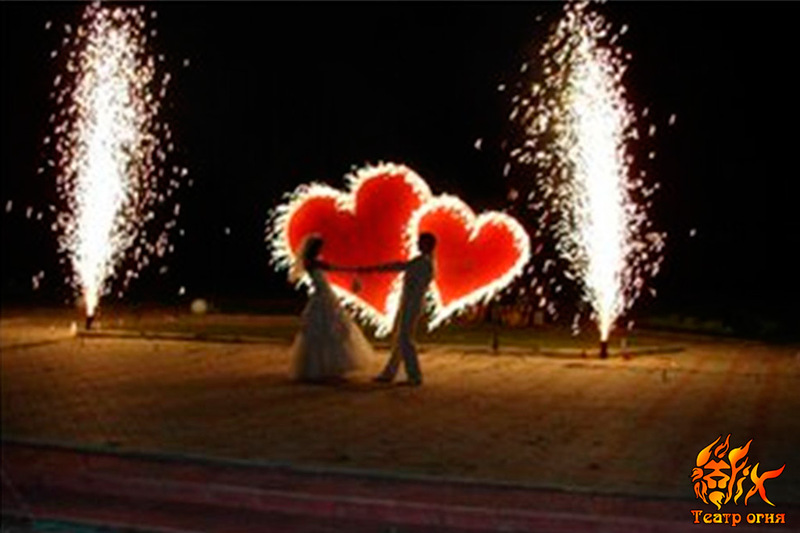 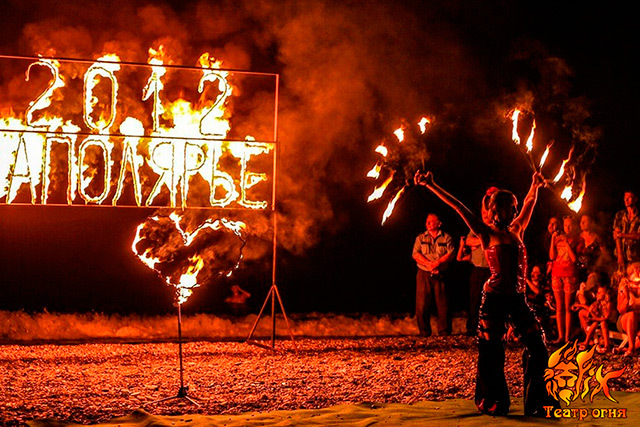 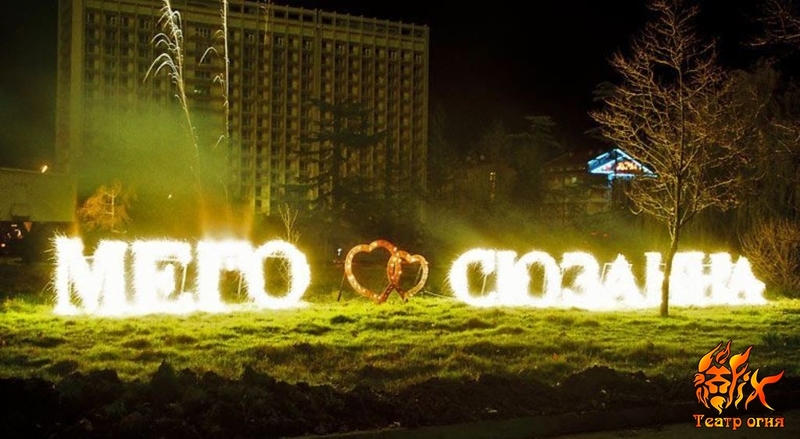 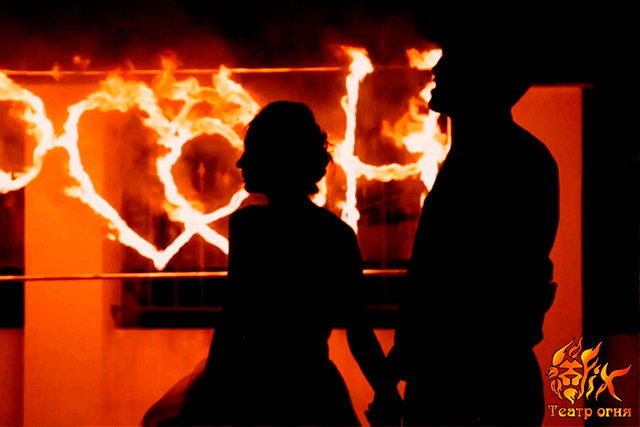 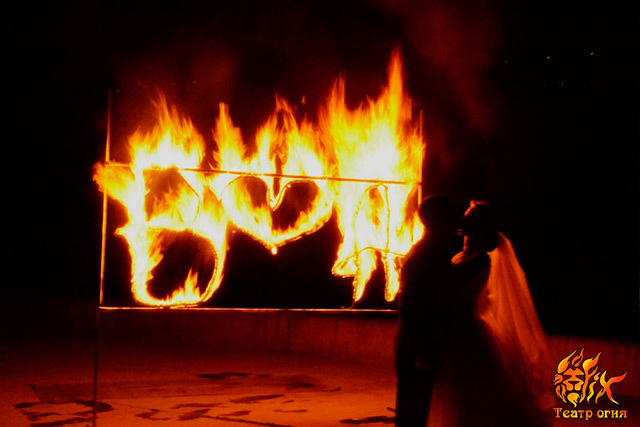 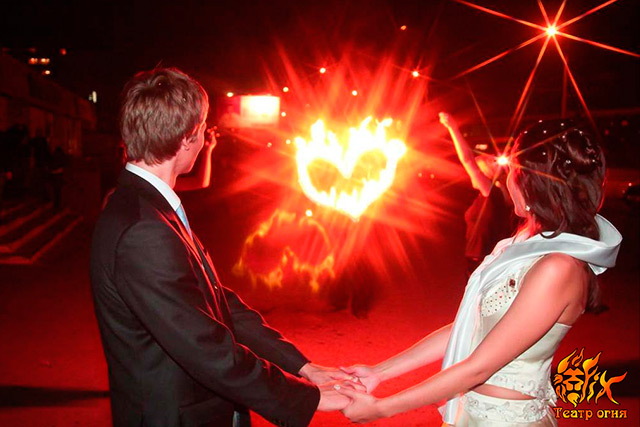 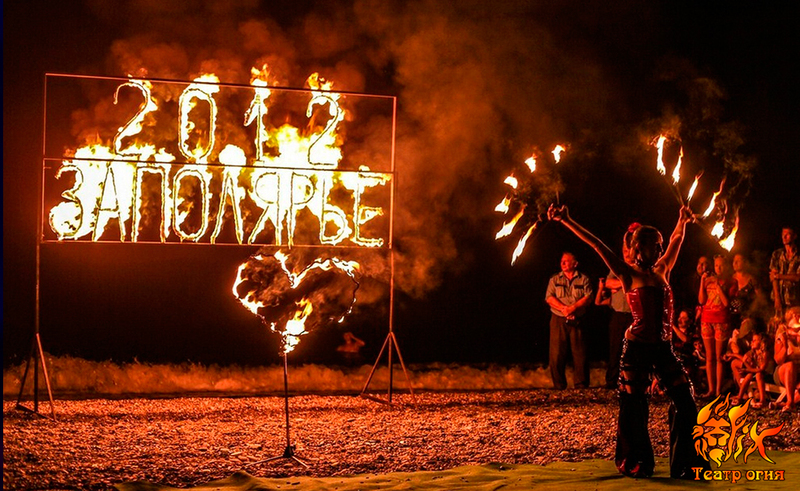 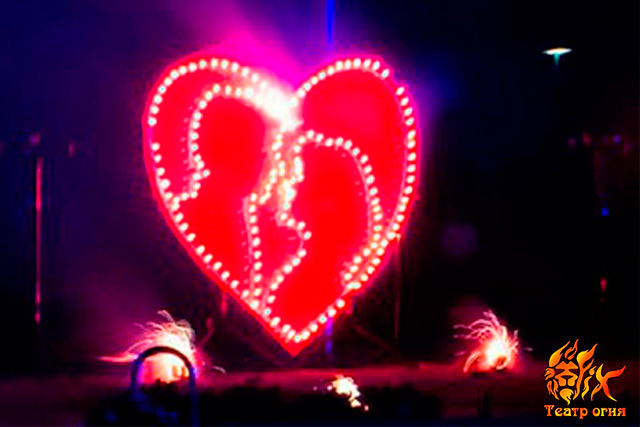 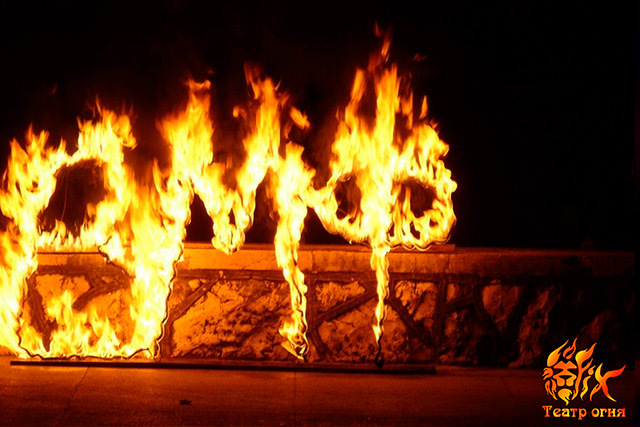 We can create a flaming name and date of an anniversary, a “fire heart” for a wedding, or, for example, a fascinating installation of an unique and original confession of love! 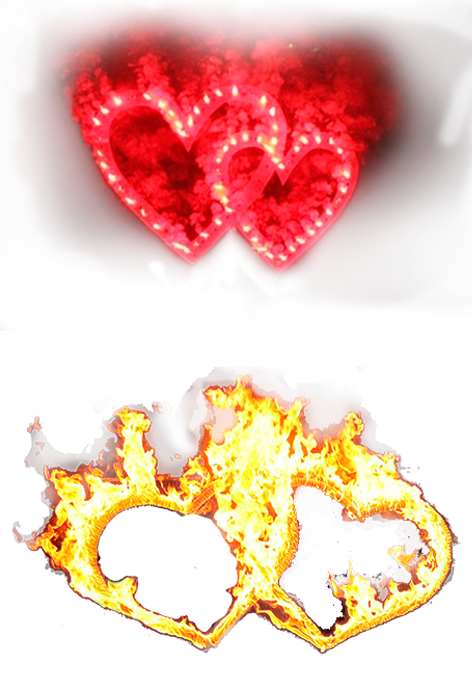 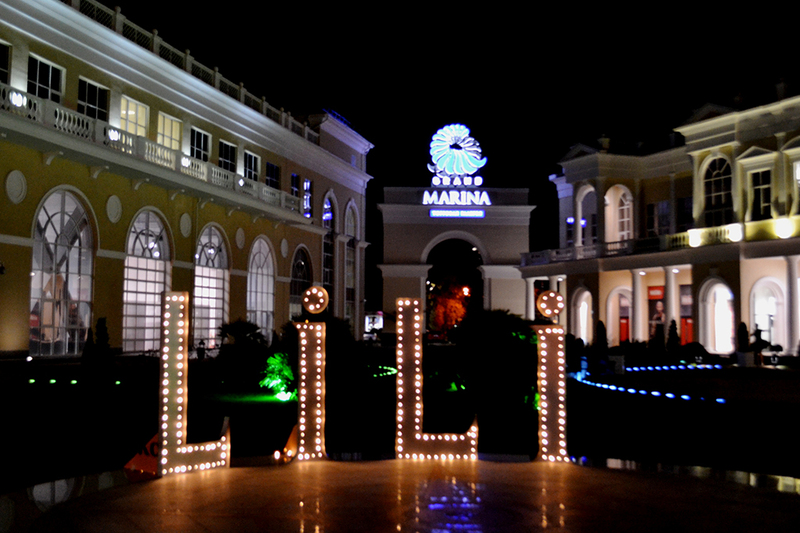 In addition, the Theatre of Fire and Light FIX will prepare and decorate the stage using fire chalices, pyrotechnic fountains, flashing lights, colored glimmering candles and whatever else you may desire.